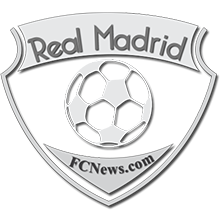 Real Madrid captain Sergio Ramos could be set to attain a more legendary status at the Bernabeu with a win over Liverpool in the final of the UEFA Champions League on Saturday. 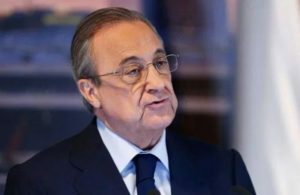 His legendary status is set to increase since he has successfully captained Madrid to two UCL triumphs since the departure of Iker Casillas from the Bernabeu and is now on course for a third. Ramos arrived at Real Madrid at age 19 and is currently 32. He progressively grew through the ranks at the Bernabeu from trainee, to soldier, to commander and now to captain general (pardon! 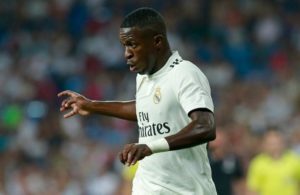 I may not be well versed in military terms), and all this, whilst being established as one of the mainstays in the Real Madrid team in his move up the ranks in the senior squad. Meanwhile, regardless of the result tomorrow, which hopefully ends in a win, Ramos will equal the record of Gento who was captain in European cup finals in 62, 64, and 66. 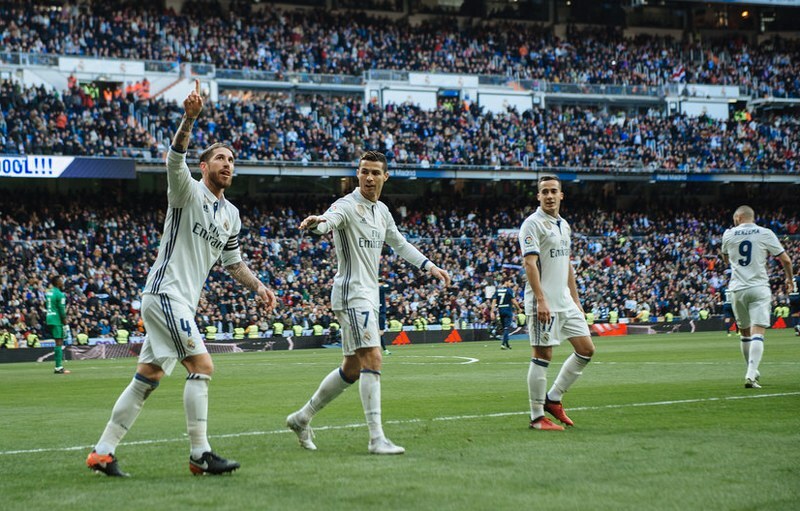 And should Real Madrid emerge victoriously, who’d bet against him leading the charge to another successful campaign next year? I mean, no one saw this coming, although it’s still early days yet and we shouldn’t get ahead of ourselves. 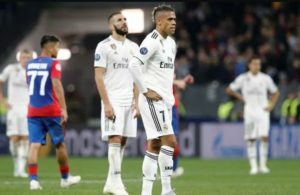 Nevertheless, should Los Blancos emerge victoriously against Jurgen Klopp’s men tomorrow in a game that should provide spectacular fireworks, Sergio Ramos will write his name in Los Blancos’ history books and will undoubtedly become the legendary captain of captains, or the captain general at the Estadio Santiago Bernabeu. We wait!